Carnival Cruise Line was launched in 1972 with just one-second hand ship and just enough fuel to make a one-way trip from Miami to San Juan. Carnival Corporation & plc is the world’s largest leisure travel company with more than 100 ships sailing under 10 brands including Princess, famously known as the line of the Love Boat, and Cunard which built the world’s biggest ocean liner at the time, Queen Mary 2, even boasting a planetarium on board. 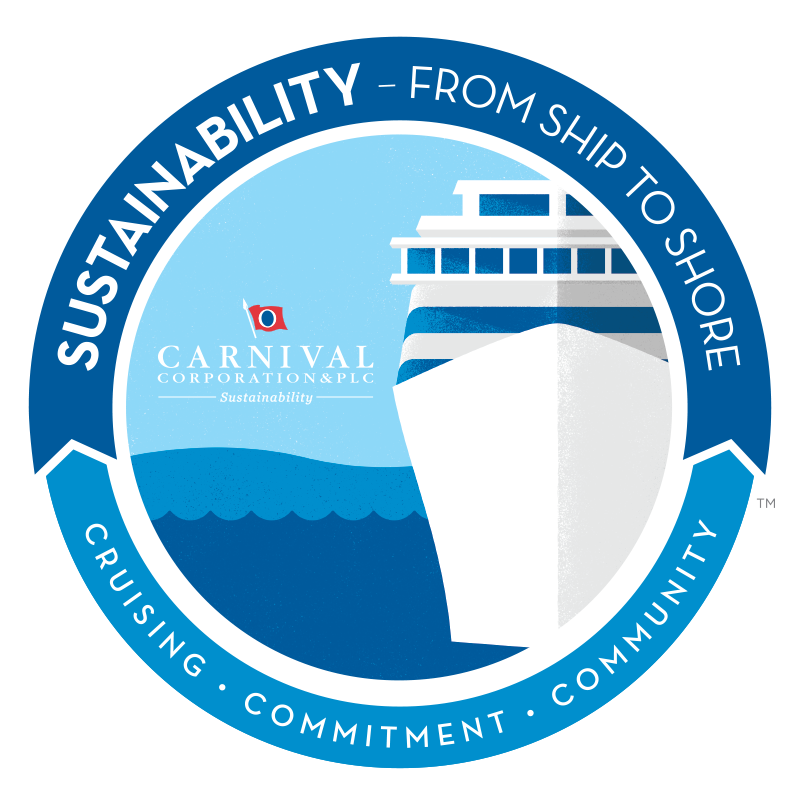 Carnival Corporation & plc’s 120,000 employees worldwide serve more than 11.5 million passengers a year. 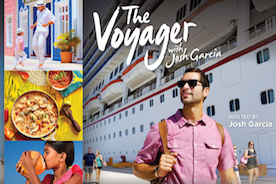 Carnival Cruise Line is the company’s biggest brand with 25 ships, operating 1,500 voyages annually, calling on ports from Cozumel to Ketchikan. The fleet’s largest ship, Vista, can accommodate 3,900 guests. On a typical seven-day cruise, 9,300 pounds of recyclables are collected and processed. Recyclables include crushed glass, aluminum cans, plastic bottles and scrap metal. According to an independent study commissioned by CLIA, the cruise line industry generated $46.09 billion in total economic activity to the U.S. economy in 2014, a 4.5 percent increase from 2013. This economic activity generated 373,738 jobs, paying $19.4 billion in wages to American workers.